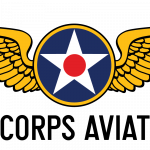 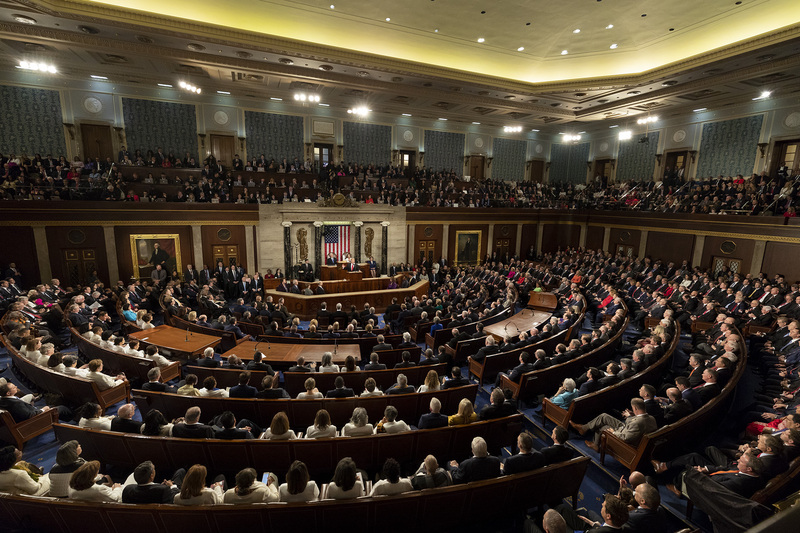 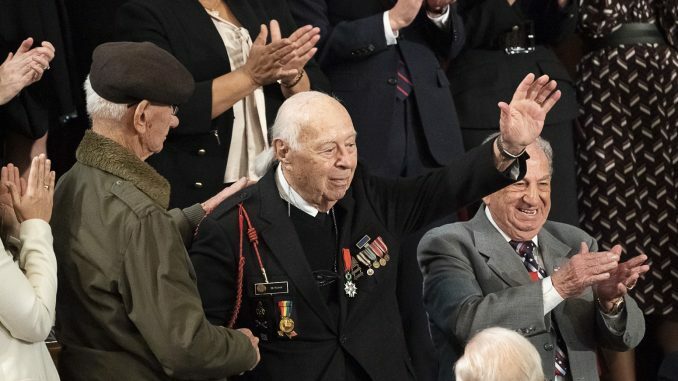 Oxford, Conn. – February 8th, 2019 – The D-Day Squadron released a statement today, expressing gratitude for the acknowledgement during Tuesday’s State of the Union address of the profound contribution of D-Day Veterans to the liberation of the European Continent that reached a critical turning point on June 6th, 1944. 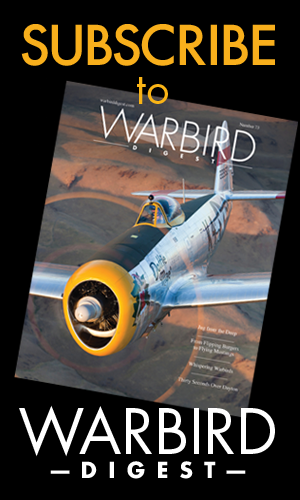 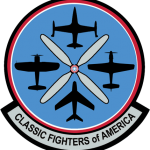 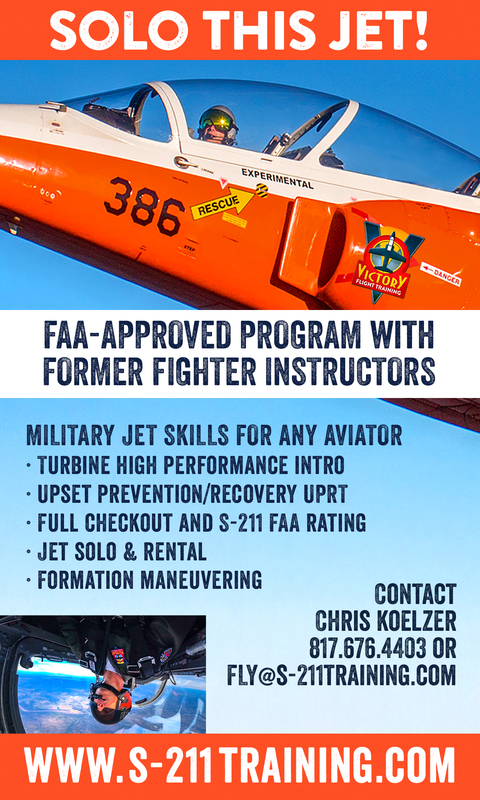 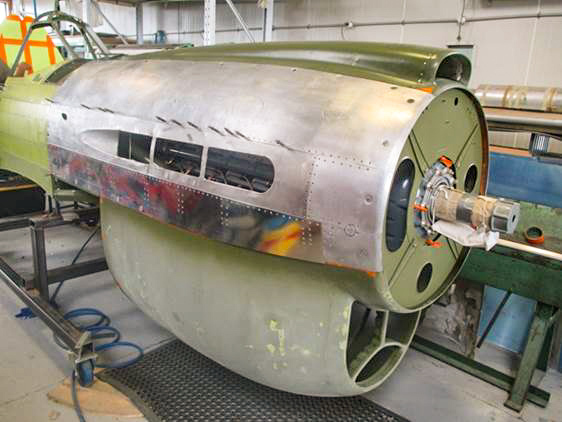 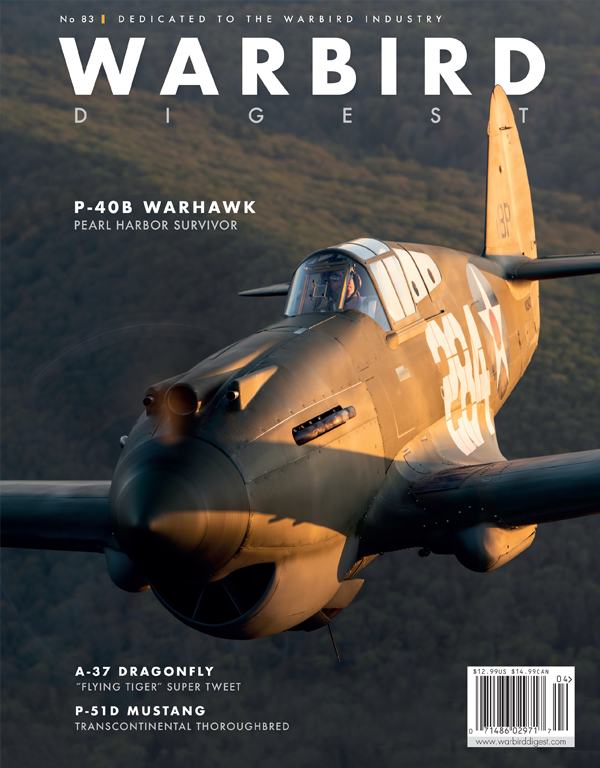 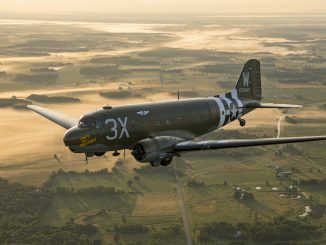 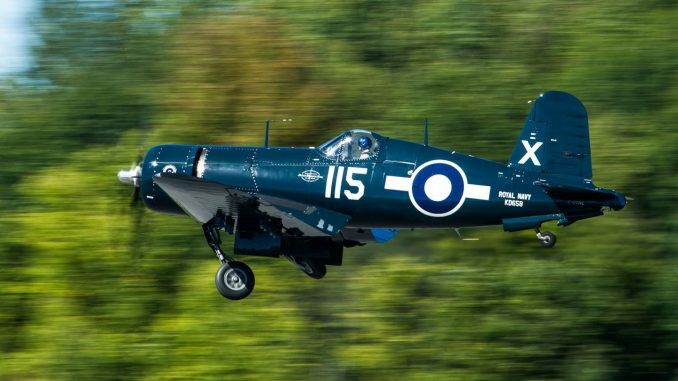 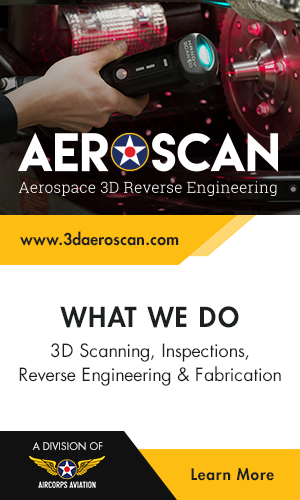 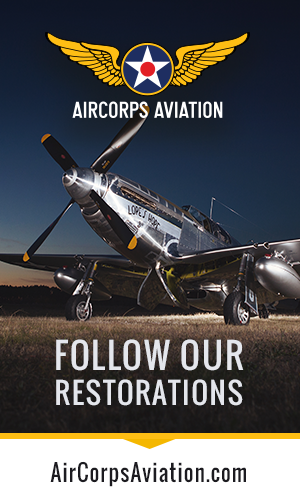 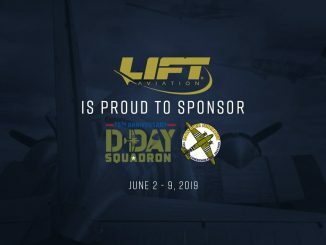 The D-Day Squadron plans to honor veterans of the D-Day invasion through educational programs and air shows in the U.S. this spring, followed by events in Duxford, UK during June 2nd-5th 2019, and at Caen-Carpiquet Airport in Normandy, France, from June 5th-9th 2019. 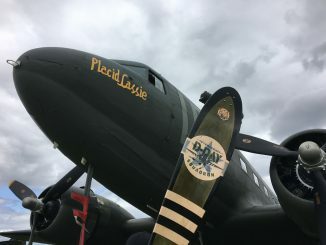 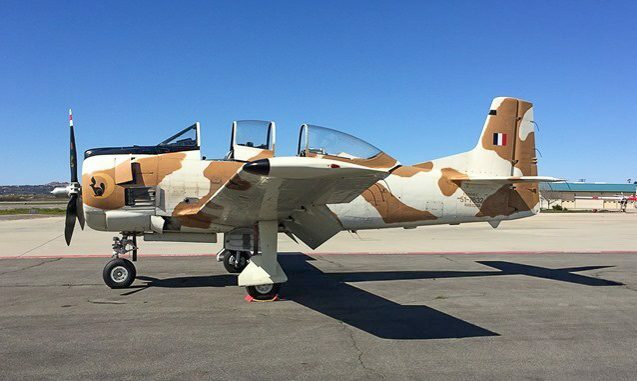 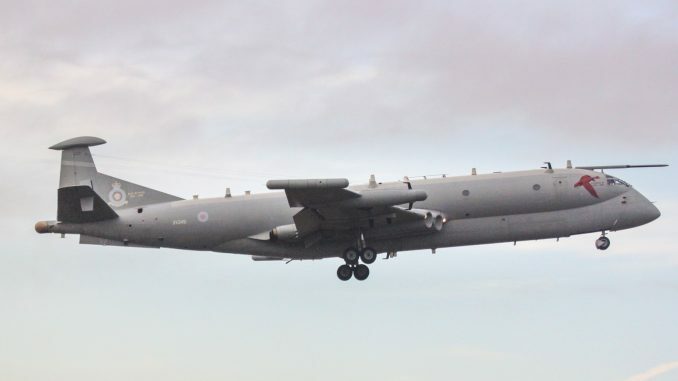 The pinnacle of the commemorations will happen on June 5th, 2019, when the D-Day Squadron will join its European counterpart, Daks over Normandy, to create an aerial fleet to cross the English Channel into Normandy, France. 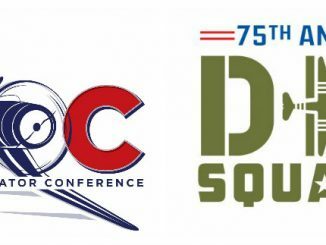 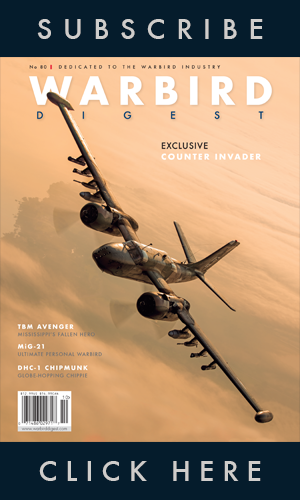 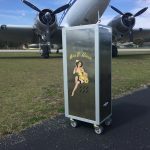 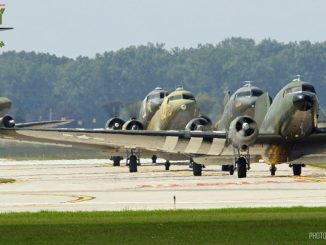 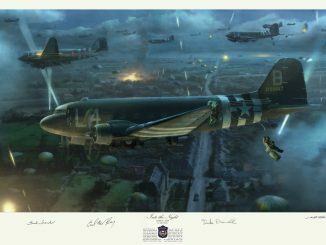 Be sure to keep up with the latest news on Day Squadron mission to honor the few remaining D-Day participants and their sacrifice for global freedom.